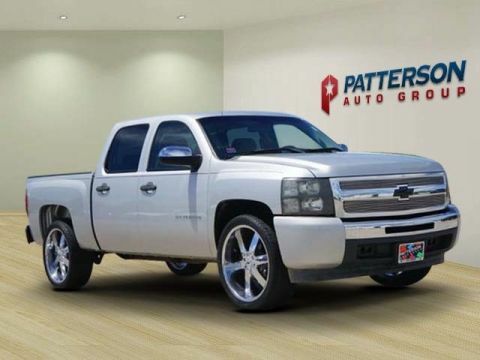 2013 Chevrolet Silverado 1500 LT Crew Cab with power seat and new tires! Located at 315 Central Freeway in Wichita Falls, TX. 76302 (940)766-6487 Only the CARFAX Buyback Guarantee can offer you the comfort of knowing you made the right purchase. Handle any terrain with ease thanks to this grippy 4WD. Whether you're on a slick pavement or exploring the back country, you'll be able to do it with confidence. 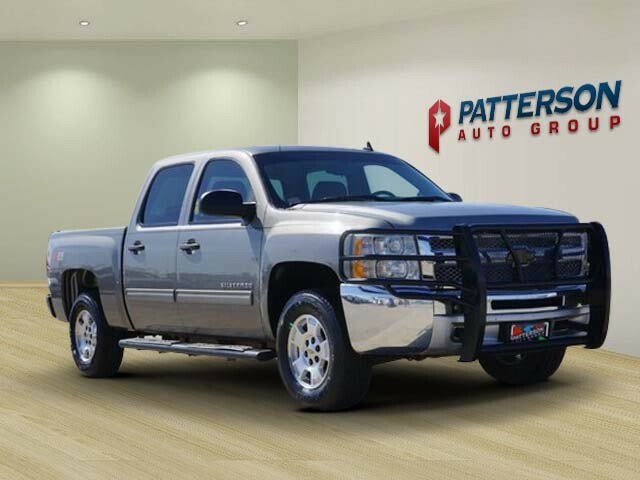 The look is unmistakably Chevrolet, the smooth contours and cutting-edge technology of this Chevrolet Silverado 1500 LT will definitely turn heads. 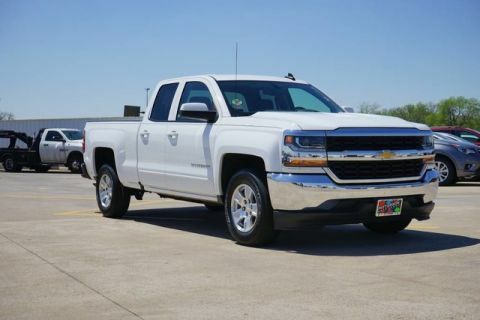 More information about the 2013 Chevrolet Silverado 1500: Full-size trucks are used in such a wide range of situations--from construction fleets to long-distance driving--and the two different interiors offered in the Silverado help satisfy shoppers better than most other competing models. LS and LT models are probably the best fit for buyers who need the sturdy, get-messy capability of a pickup at least some of the time, but the LTZ is the choice for those who need a pickup that doesn't compromise luxury. For those who need a pickup but want to make a greener choice, with even lower operating costs, the Silverado Hybrid has 25% better fuel economy without sacrificing much towing or hauling ability. 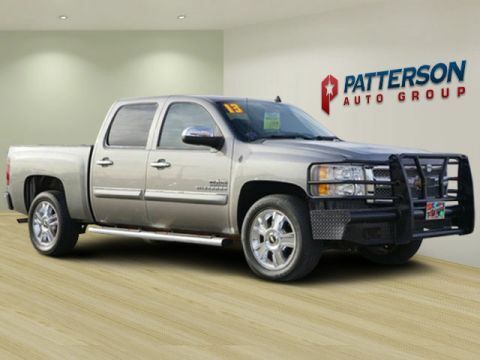 Interesting features of this model are fuel economy, Top-notch interiors to suit work or luxury use, extensive features and options, and strong tow ratings Patterson Auto Group Mission: From the beginning, owner Harry Patterson stressed a simple philosophy... If it's only good for me, it's not right. The transaction has to be good for the buyer and seller alike. Still active in the day to day operations, Patterson has continually made changes that make the buying experience easy. A few examples include: By listening to our clients, our team of trained, professional associates consistently provide a shopping, service and total ownership experience that exceeds each individual's expectations and fosters a Client For Life relationship. We are committed to being the best... We'll Prove it! We are ladies and gentlemen serving ladies and gentlemen. Simplified Pricing Who really likes to haggle over a car? Not us - and probably not you. So we cut to the chase up front and offer the rock-bottom price on each vehicle from the start. It's simple, hassle-free and it saves you money. Actual Cash Value We don't juggle numbers by showing you an inflated trade-in value - matched by an equally inflated price on the vehicle you're purchasing. We appraise your trade-in at actual market value. And we'll buy your trade-in even if you don't buy your vehicle from us. The Patterson Difference Patterson's is different from other dealerships in many ways our customers appreciate. These differences have made us the area's top volume dealer over the last three decades.